Corporate venturing typically involves a minority investment in an early-stage company by a larger corporation. Corporate venture capital, or CVC, transactions often represent strategic opportunities for these large companies to leverage cash to support their existing products and services, or expand their businesses (particularly in relation to innovative technologies), by investing in and forming alliances with startups in a manner that spreads risk for the corporate venturer and provides potential upside for both parties. 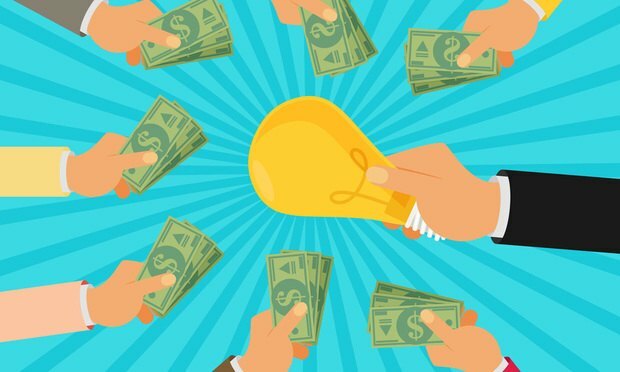 Companies may look to strategic CVC transactions as a supplement or alternative to internal research and development activity because these minority investments can involve lower costs and risk, while startups may value securing a commercial ally in addition to a source of funding. The following explores some of the key current trends relating to CVC transactions. Gross revenue was up by 11.3 percent and net income increased by 13.5 percent compared with 2016.